Providing you with comfort and warmth when it's cold out pull on this Under Armour UA Survivor Fleece Beanie Hat in Steel. 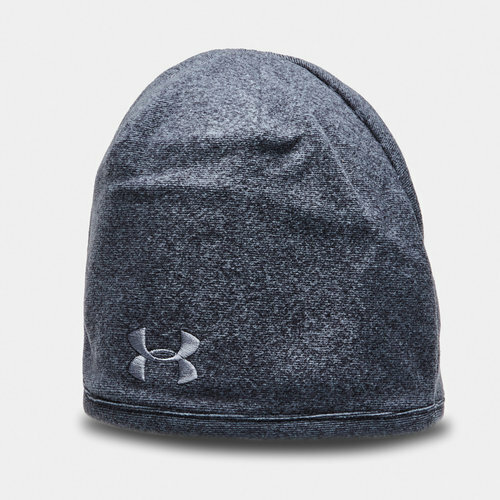 The warm and comfortable beanie hat from Under Armour provides all-day comfort. The material used for this beanie wicks sweat away from the skin to keep you dry and provide fewer distractions, no matter what exercise you do. This hat is also fast drying providing protection from all elements while its soft, warm interior keeps you focused on your game when the weather plummets.